Multi Kulti Kitchen is the first initiative of Multi Kulti Collective (MKC) and has been around since 2011. It has proved to work successfully to support communities to get to know each other, empower migrants, provoke positive interest towards their culture, history, food thus building bridges and provoking a meaningful debate on solidarity and mutual understanding. It is recognized as best practice and social/cultural innovation at national and EU level, including by the European Commission. After several years of successful work in Sofia, in 2015 MKC managed to develop and create a social franchise in the seven biggest Bulgarian cities (Plovdiv, Pazardvik, Varna, Burgas, Veliko Tarnovo, Stara Zagora, Blagoevgrad). With the support of the EEA Grants, we selected, trained, funded and mentored local NGOs who use the Multi Kulti Kitchen model for community development, migrant integration, bridging the host society and newcomers, overcome barriers that may lead to discrimination, hate speech, xenophobia. However, sustainability has always been a topic for smaller NGOs with brilliant ideas and excellent results and our informal network face similar challenges. This project aims at doing a research on sustainable social innovations at EU level and then co-creating our own tailor-made sustainability strategy for our Bulgarian context. This R&D project will be focused on Multi Kulti Kitchen but will also develop useful online tools to serve for inspiration and peer-learning between EU community activists working in different areas (not only migrant integration) such as website with guidebook, training materials, assessment tools, ideas, best practices from around the EU and beyond. 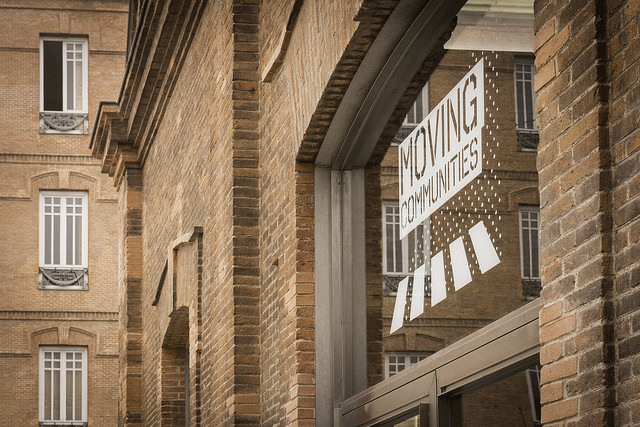 The project Multi Kulti Kitchen – The Sustainable Social Innovation was selected for support by the European Cultural Foundation as one of the 25 ideas out 600 application from the EU and MENA after the Idea Camp 2017 on Moving Communities in Madrid.